I've been working pretty hard lately, which is not really all that much different than usual. But March, has been especially significant because I have planted and harvested all at once this month. I have been planting seeds in the fashion industry since 1999 and I do not plan on retiring anytime soon. 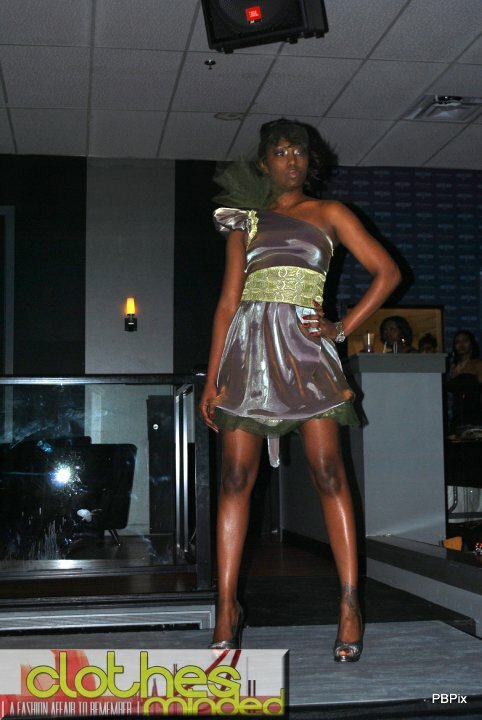 The Clothes Minded Fashion Affair took place this past Sunday (March 28th) and it was TOTALLY AWESOME!! Below are some of the pictures. Become friends with Peanut Butter Pix via facebook and you can view them all. Also, one of my regular clients (NaNa Strayhorn) (visit her You Tube Channel here) had a performance on Monday night performing alongside Nappyville and G-Fresh at the Vogue Nightclub in Broad Ripple, as an Opening Act for Bone Thugs and Harmony. This was a spur of the moment notification to say the least, which caused me to have to outfit her in like less than 24 hours. I pulled it off though, she was happy, and so was I.